you may remember me discussing Darby Smart and their awesome DIY kits before. 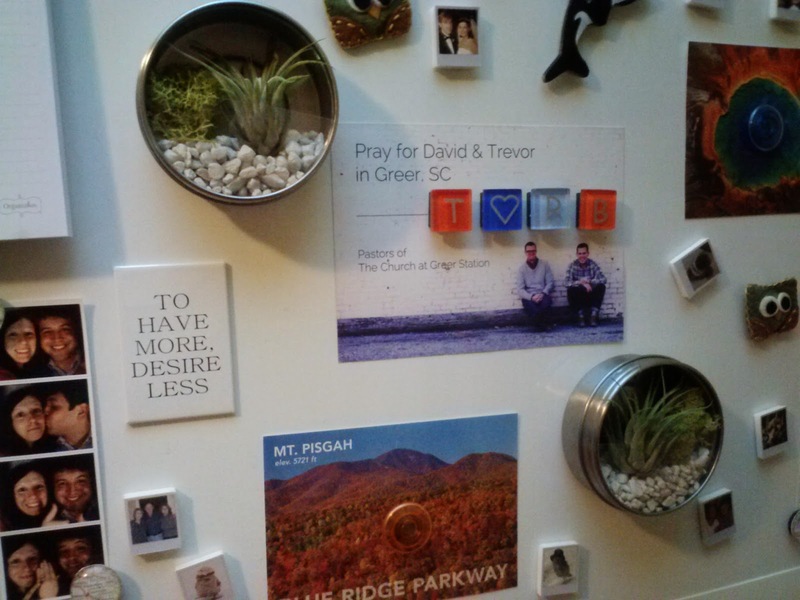 well, my husband got me their mini magnetic terrarium kit & we had so much fun creating them! we also got this same kit for my sister in law for her birthday because she is crafty & we thought she would love it! these are so cute but also so simple to put together! 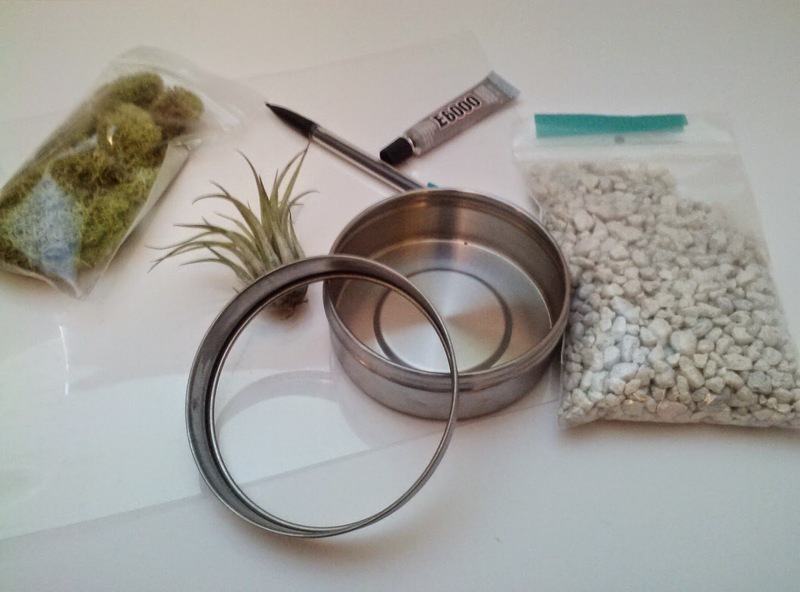 plus all of the materials can all easily be found at a craft store, with the exception of the air plants! 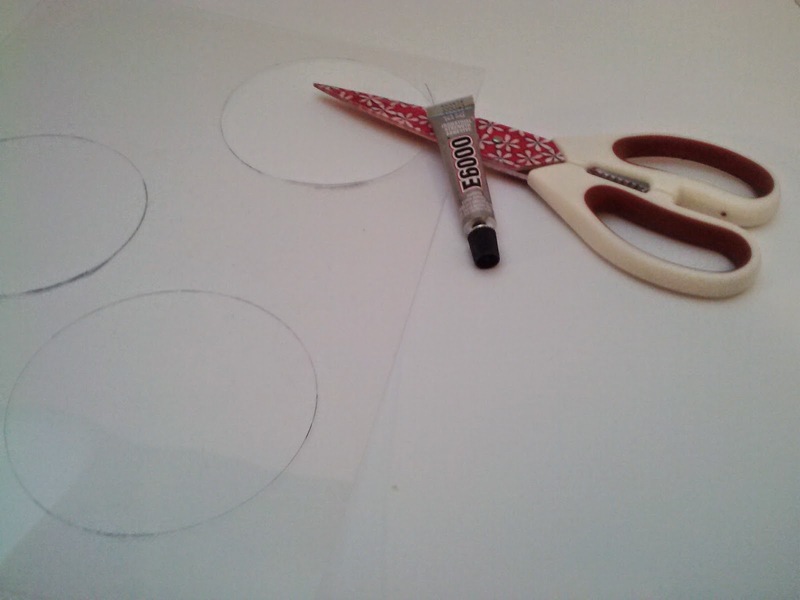 step 1 | trace the outside of the lid on the plastic film and cut out a circle. make sure it fits inside the lid and if it doesn't, trim until it does. cut the circle in half and glue into the lid. 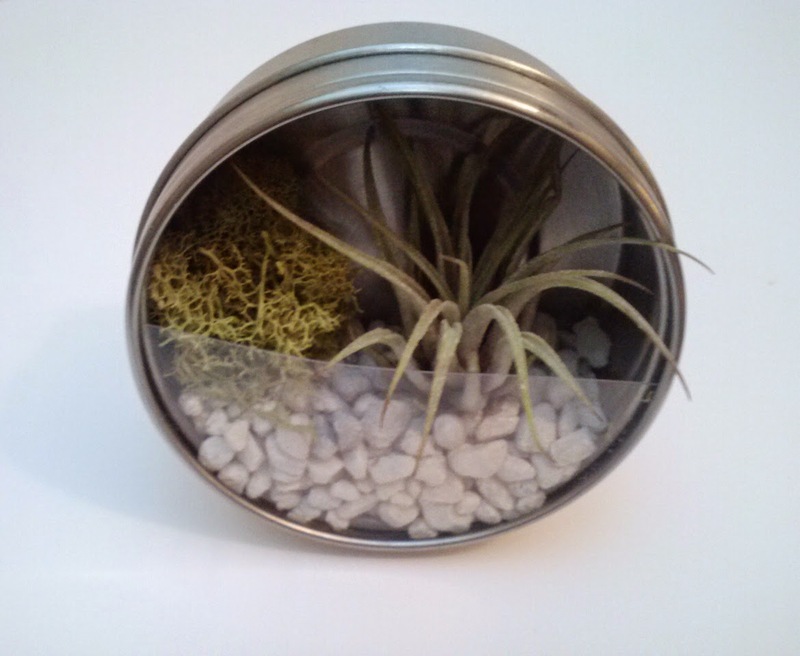 step 2 | place rocks, moss, and air plants into the tin however you like! 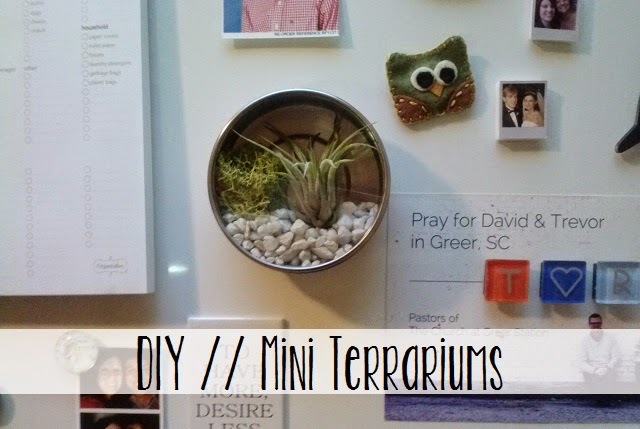 step 3 | enjoy cute mini terrariums all around your house! do you have terrariums or small plants around your house? OK - that is the coolest!!!! My grandsons would love that!!! Love these and LOVE airplants! i love them so much! every time i walk into my house and see them on the fridge it is just a little happy part of my day! :) they are so cute! yes! i wasn't sure how i would like them at first but i LOVE them! yes! you most definitely should! :) they are the NEATEST company!!! haha yes i hate taking care of plants so these are perfect! you spray them once a week with some water and that's it!